Virgo is the sixth sign of the zodiac, which us represented by the Virgin and covers all the natives born between August 23 and September 22. The Virgo natives are analytical, reliable, precise, helpful and observant in nature. They aim to reach perfection in whatever they do, but this attitude can sometimes make them inflexible, fussy and skeptical. They can also act cold and interfering at times. 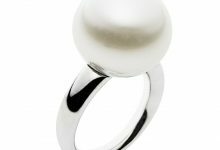 Each zodiac sign is associated with particular gemstones, which are recommended to accentuate positive aspects of their personalities and also strengthen them. Additionally, these stones can enable the natives to overcome their negativity and lead a more fulfilling life. Gemstones for zodiac are recommended using diverse logic in different astrological systems. We will try to study the basis on which gemstones for Leo are determined, both in Western and Vedic astrological systems. Western astrology follows a system of generalization, in which all the people born within a specific period of time, as on August 23 and September 22 in case of zodiac sign Virgo, are grouped in one category, deemed to possess similar characteristic features. 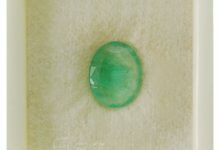 Also, it is believed that similar gemstones would be suitable for these individuals, which are determined on the basis of the ruling planet of the zodiac sign. Mercury is the ruling planet of Virgo and navy blue is its lucky color. The stones considered suitable for this sign according to Western astrology include agate, carnelian, ruby, amber, blue sapphire, citrine, and peridot. 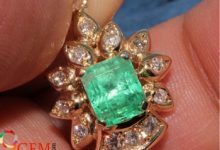 Many of these gemstones reflect blue color, which is also the lucky color for Virgo zodiac sign and transmits the cosmic rays of this color to the body of the wearer. 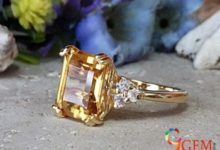 This accounts for the suitability of these particular gemstones for Virgo zodiac sign. 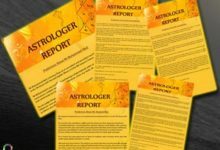 When compared with Western astrology, the ancient system of Vedic astrology is far more precise and specific as it does not group people on the basis of their birth period, rather it studies each person in a different light, based on the exact moment of his birth, with relation to date, time and place. There is also a tangible logic behind it, as it is not feasible to think that millions of people around the world having the same zodiac signs will also have a similarity between their personality traits and fates. 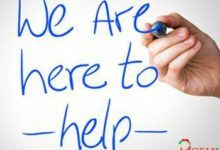 Therefore, when you try to determine your birthstone on the basis of Vedic astrology, it takes a lot many things into consideration, rather than just your zodiac sign. 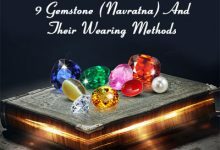 Hence, you can consult a learned astrologer and have the gemstone determined on the basis of your date, time and place of birth for getting best results after wearing the gemstone. This customized stone will surely carry special benefits for you and not have any kind of negative impact after wearing it. 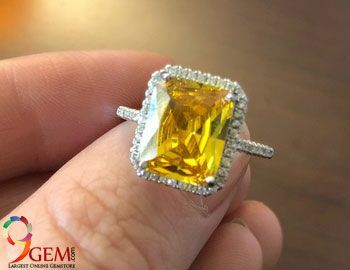 For the consultation with an expert, you can approach with all the relevant details, a reliable website such as 9Gem.com and learn about the gemstone which is best for you. Virgo is the zodiac sign of people born between August 23 and September 22. This is an Earth sign, whose natives possess qualities such as analytical abilities and aim for perfection, but these qualities can sometimes make him fussy and inflexible. Western astrology recommends stones such as carnelian, agate, blue sapphire, amber, Peridot and ruby for natives of this sign. 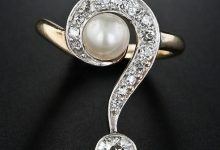 Vedic astrology, however, suggests that an individual should wear a gemstone not on the basis of the zodiac sign, but after a careful examination of his horoscope with due consideration of date, time and place of birth.